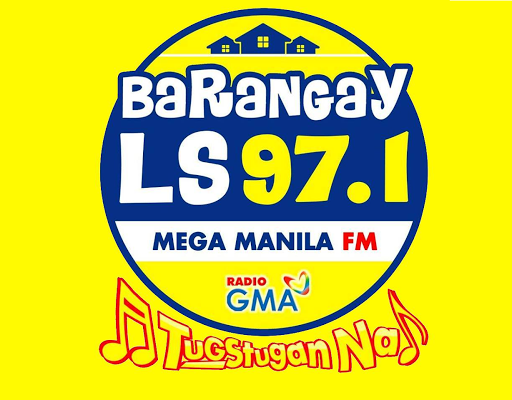 Barangay LS 97.1 TugStugan Na! is the new station ID. It embodies the whole idea of having fun while listening to the radio. TugStugan Na! is a 'crazy fun' mix of popular songs, endearing programs and happy people.